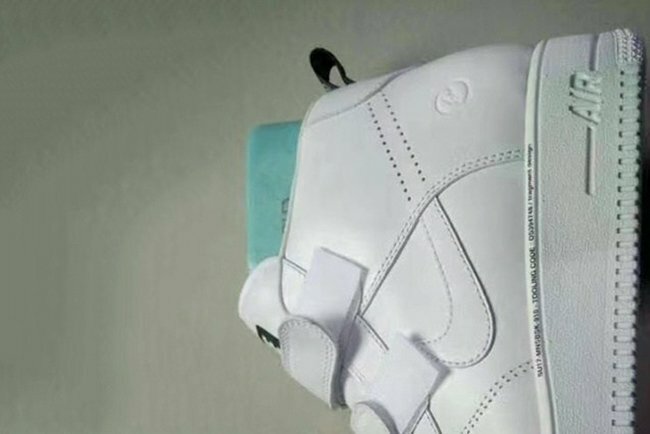 Fragment Design has had more then their fair share of collaboration with Nike. For those that are a fan of their joint projects, it looks like we may see another drop coming. 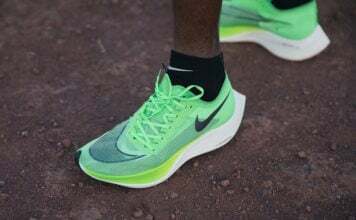 Hiroshi Fujiwara and Nike’s latest project looks to be interesting. 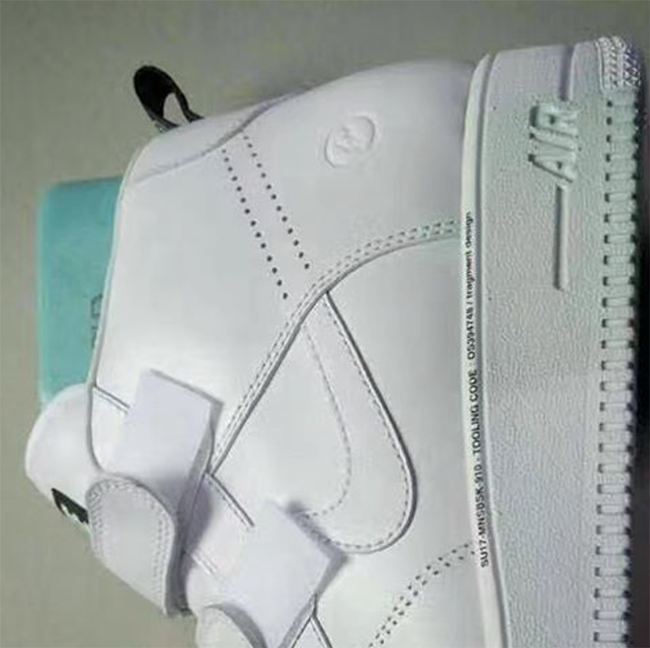 It appears that they are going with some sort of hybrid model that includes elements from the Nike Air Force 1 and Nike Blazer. Featuring velcro straps, the Nike Swoosh starts out as an overlay which is taken over by perforations. Linking the two together is the fragment design lightning bolt by the heel along with code linking back to fragment. Release information for the latest fragment design x Nike collaboration is unknown at the time of writing, however you can expect updates to come soon. Let us know your initial thoughts on them in the comments section below.